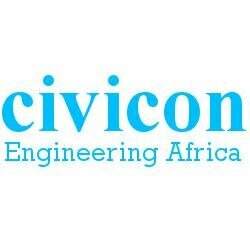 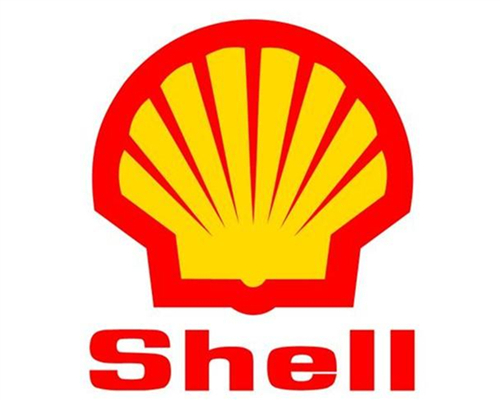 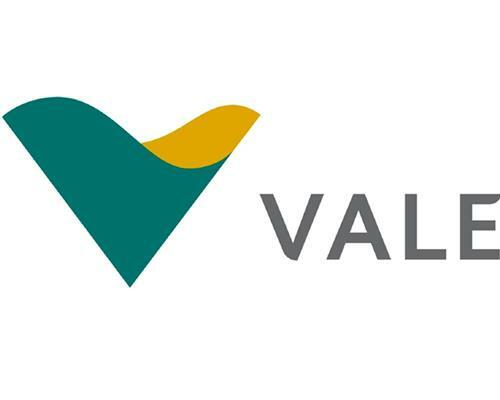 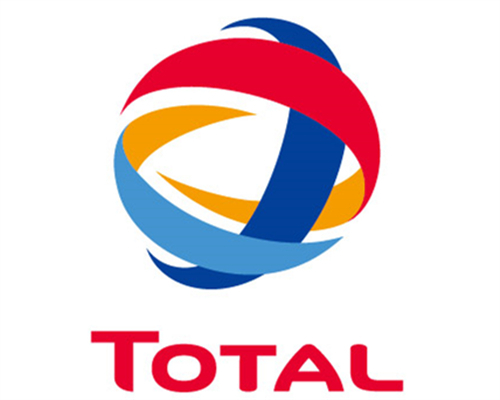 Project Background: Customer from Uganda run a big Coal Mine in Kasikizi. 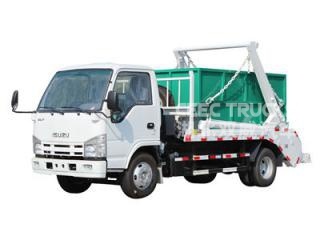 Which need plenty of dump trucks for their regular working. 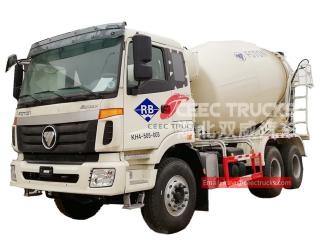 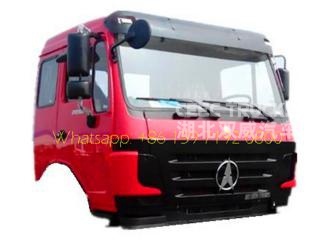 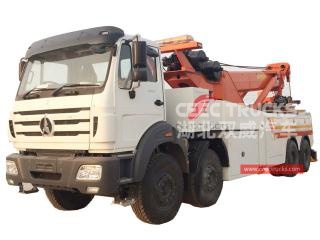 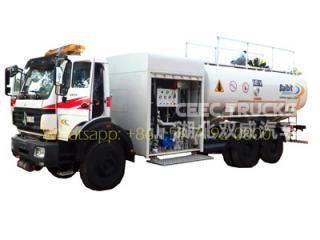 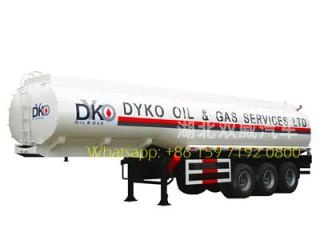 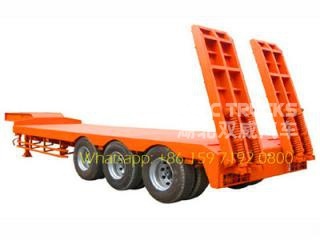 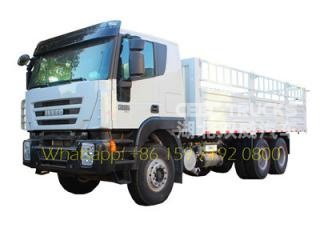 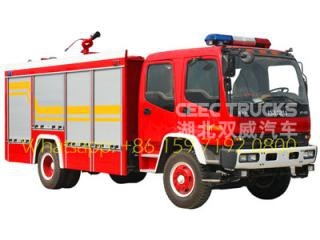 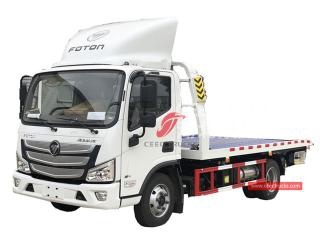 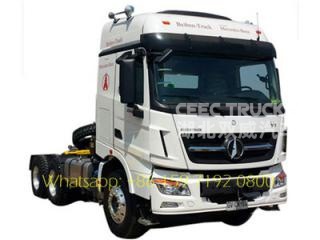 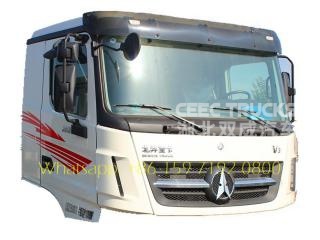 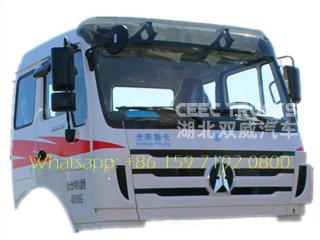 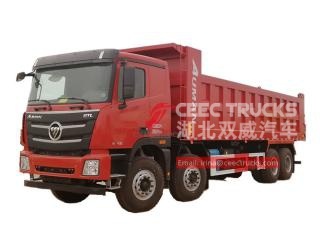 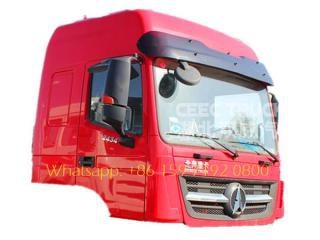 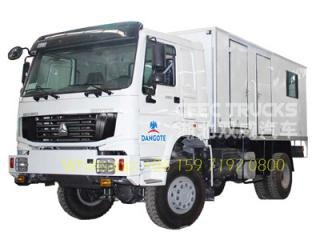 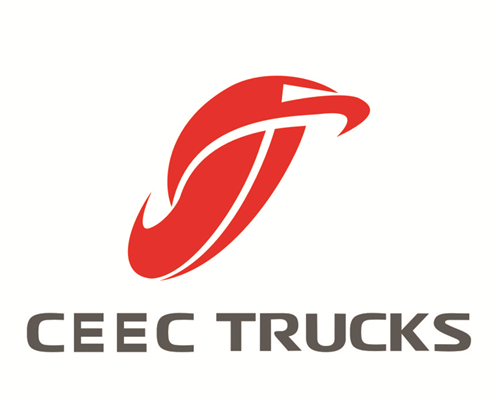 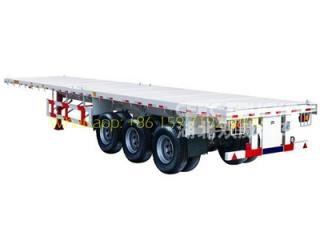 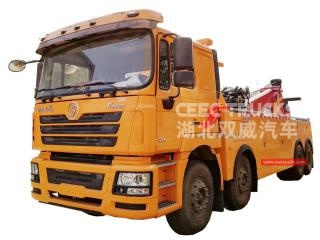 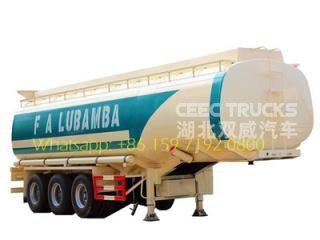 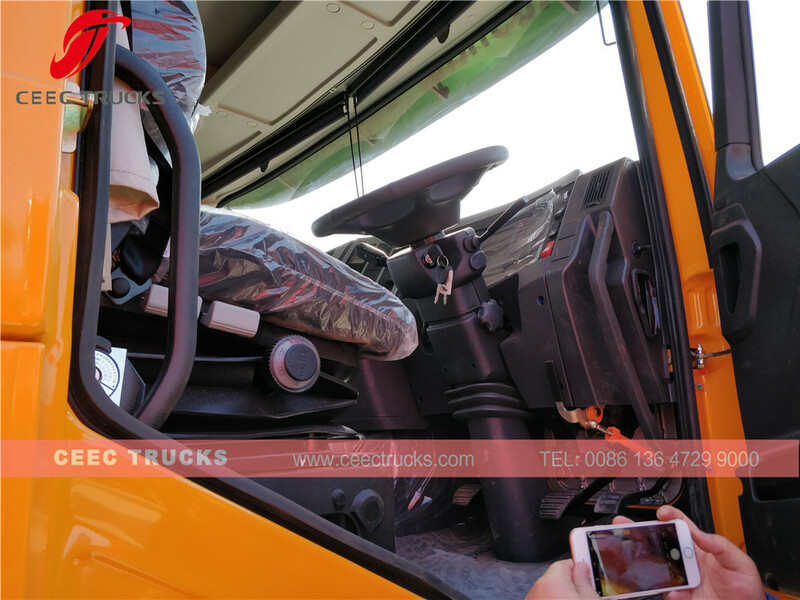 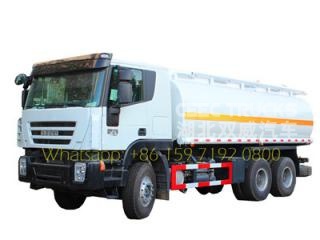 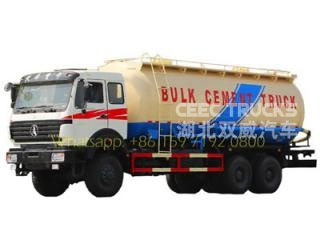 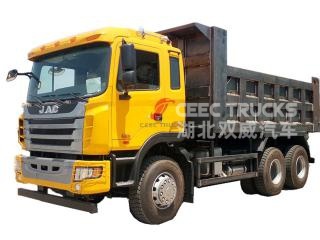 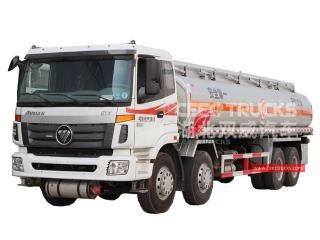 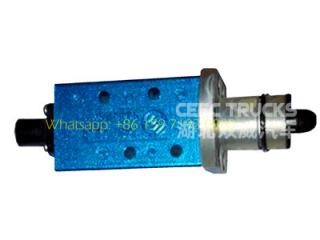 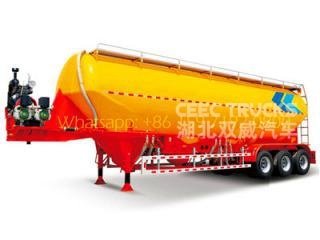 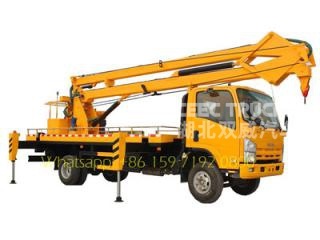 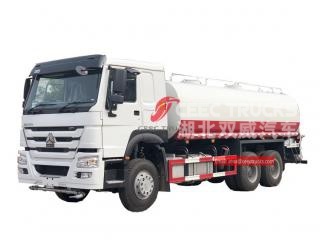 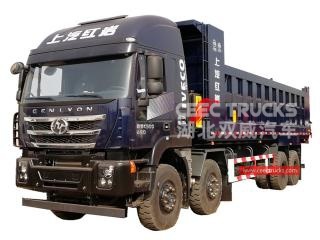 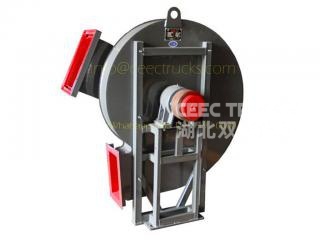 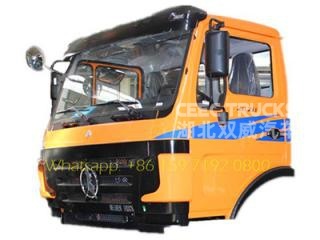 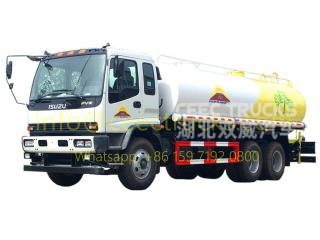 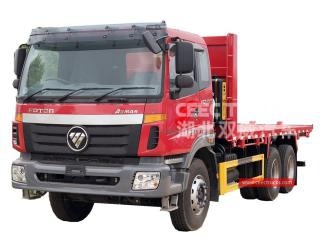 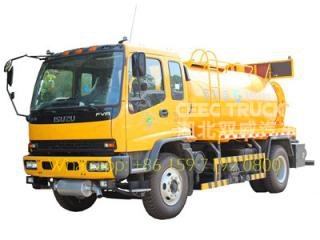 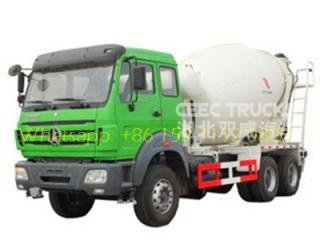 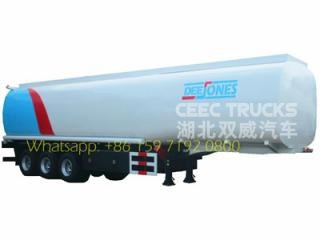 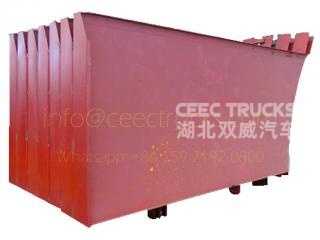 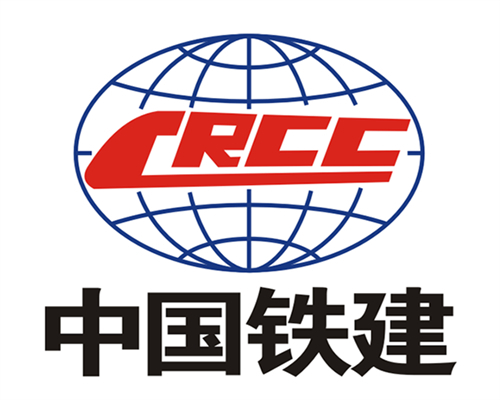 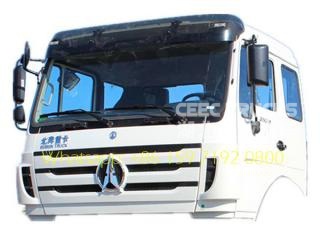 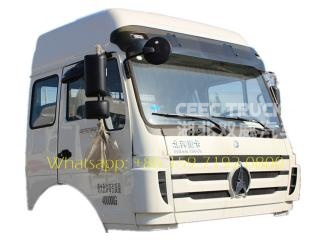 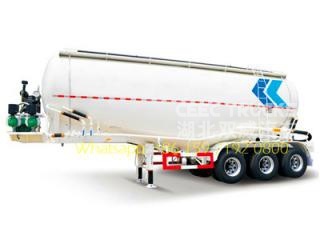 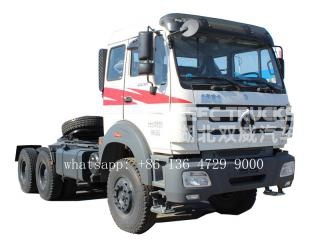 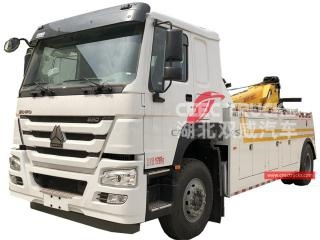 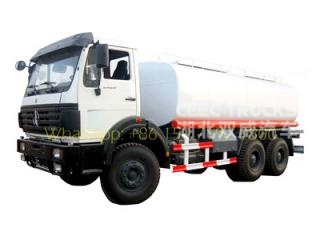 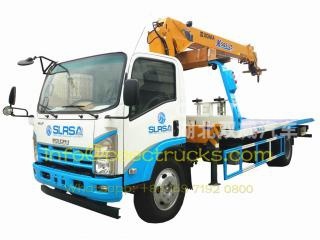 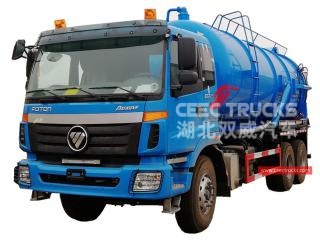 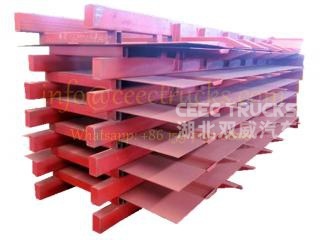 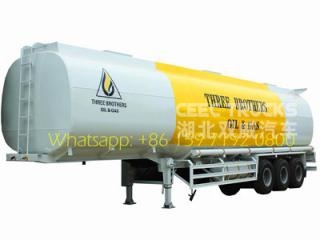 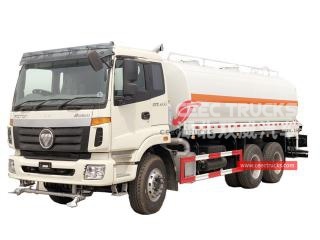 As the professional tipper trucks manufacturer, we CEEC TRUCKS have more than 15 years experience in manufacturing beiben, Sinotruk, Shacman, Jac, Iveco, etc. 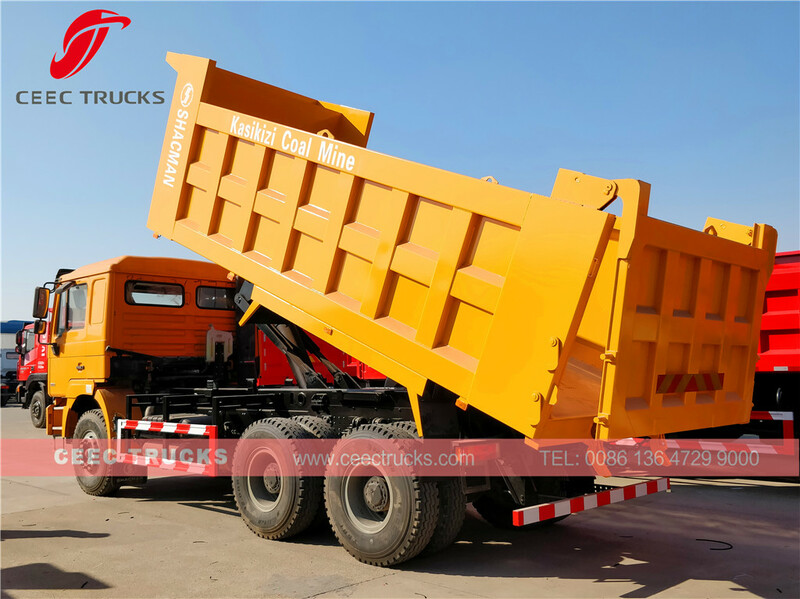 dumpers. 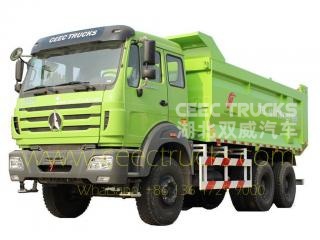 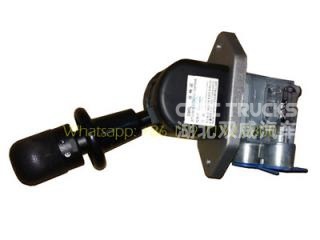 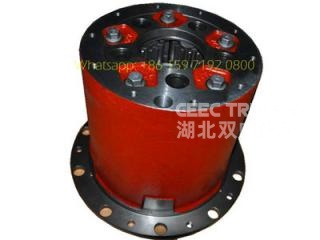 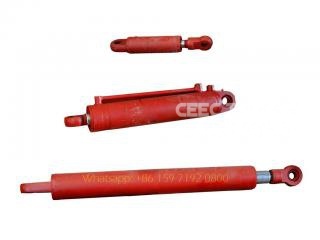 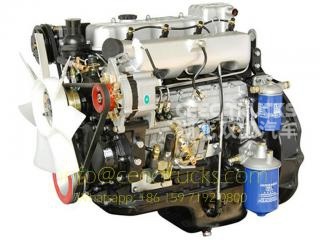 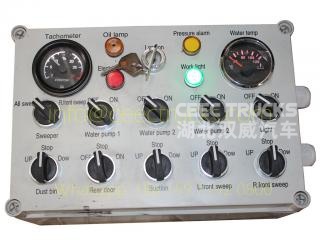 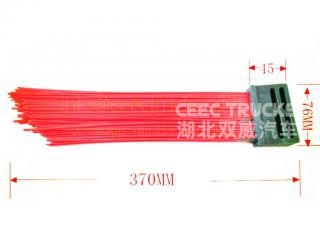 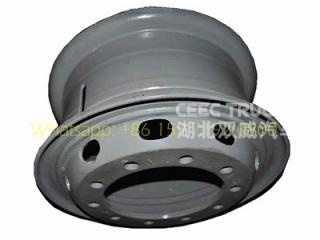 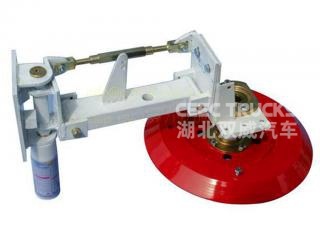 Genuine dump truck spare parts are available in 24 hours. 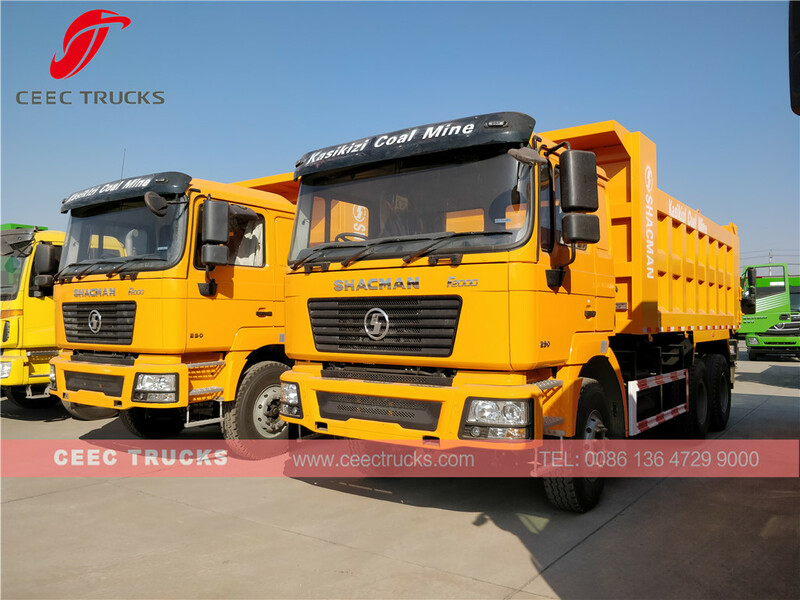 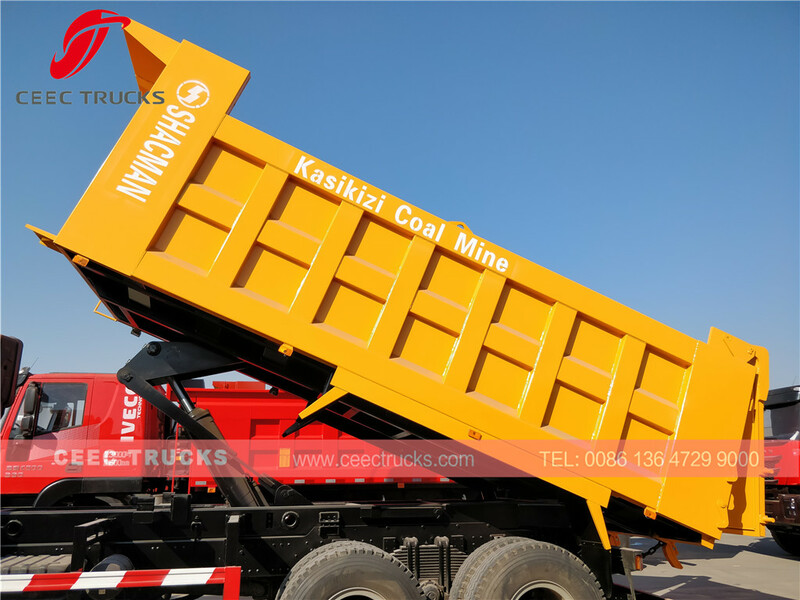 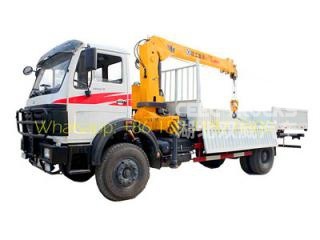 we provide 3 units SHACMAN RHD model 10 wheeler dump trucks based on customer detailed requirement. 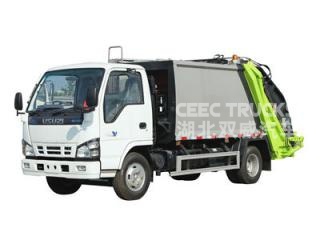 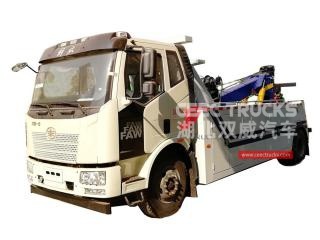 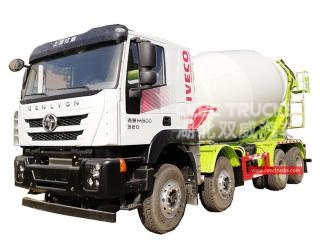 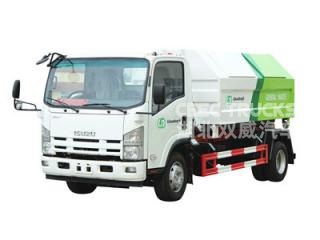 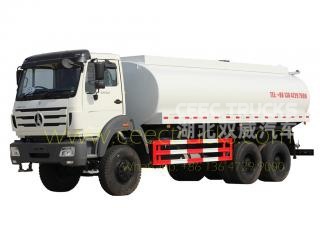 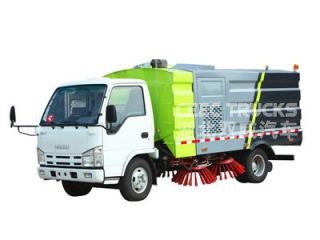 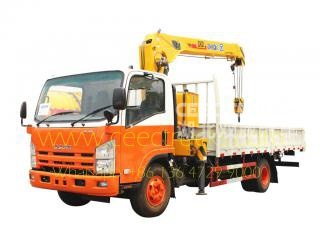 ◇ The overall designing of the Beiben NG80B 2628 tipper truck is pleasing to the eyes. 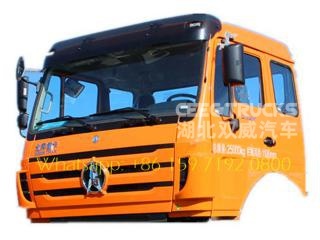 And new driving cab is designed by shacman. 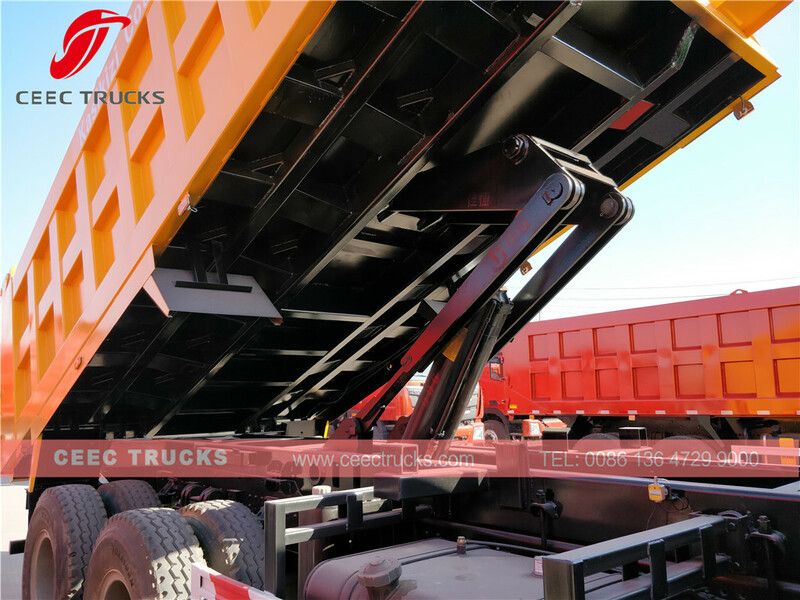 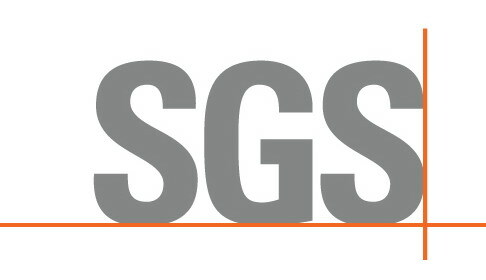 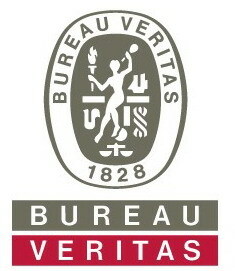 ◇ The structure of metal framework and stressed-skin exclusive to the domestic heavy-duty trucks makes possible the security of European vehicles at the same level, and can satisfy the requirements of European ECER29 Security Regulations. 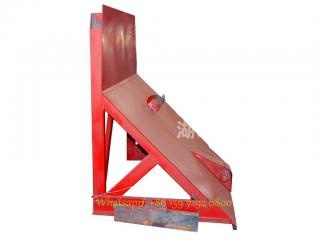 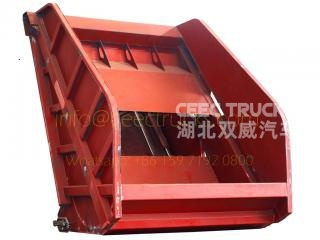 ◇ The SHACMAN dumper truck frame is molded by stamping and this guarantees the strength of the crossbeams. 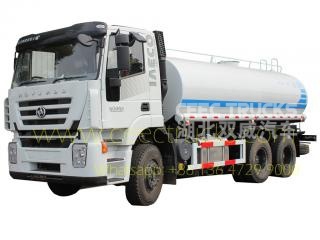 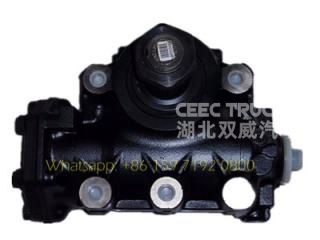 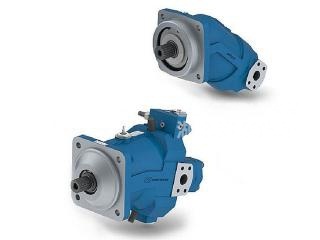 ◇ The axle technique unique to Benz vehicles boasts of features such as high reliability, fuel economy, high attendance rate, strengthened structure, large cargo capacity, all making it suitable for engineering projects such as road and bridge construction, water conservancy projects, as well as transportation of various heavy goods. 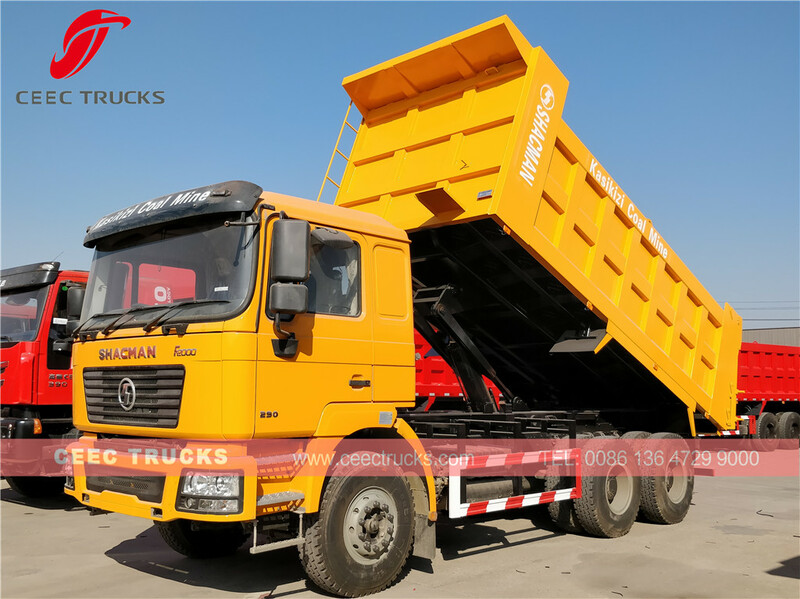 ◇ All our 2018 newly designed SHACMAN tipper trucks are widely export Africa Kanya, Algeria, Cameroon, Congo, South Africa, Middle Africa, Zambia, Tanzania, etc. 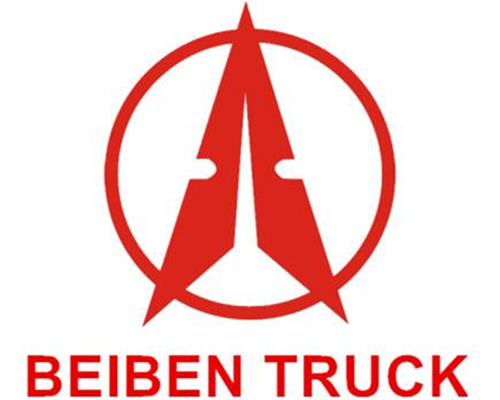 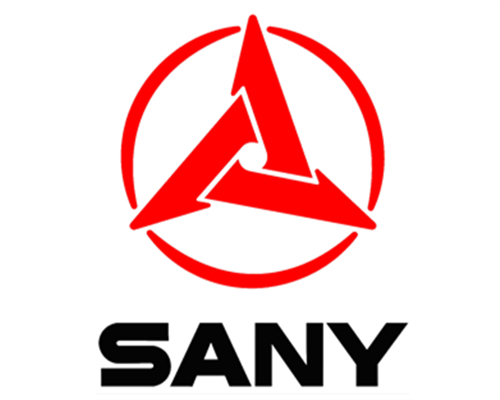 Similar key words: Shacman tipper trucks, JAC dumpers, beiben 2628 dumper truck, north benz 2628 dump truck, beiben NG80 tipping truck, beiben 40T dump truck price, africa beiben dumper manufacturer, kenya beiben dumper truck, congo beiben 6*4， 8*4 dump truck, baotou beiben 2528 dump truck supplier. 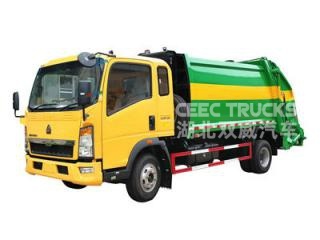 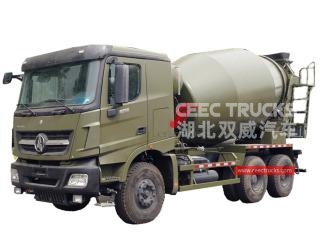 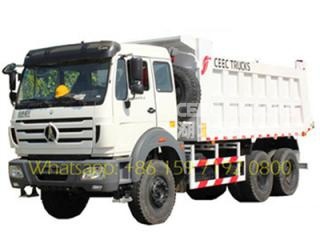 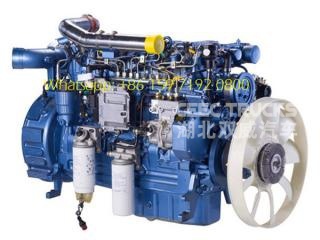 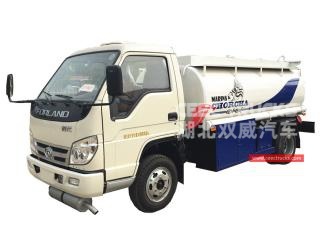 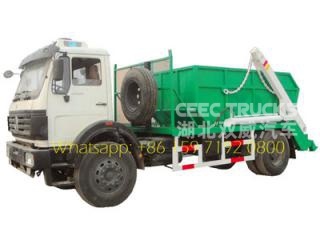 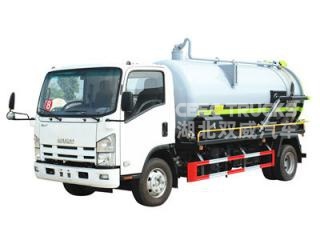 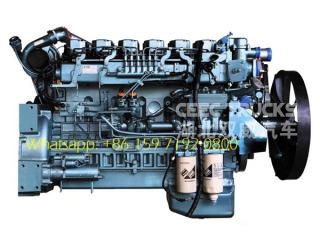 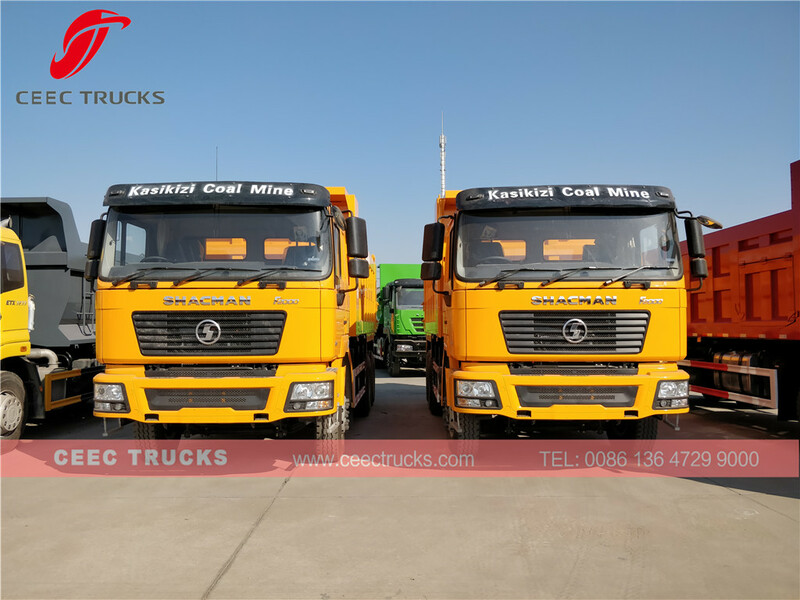 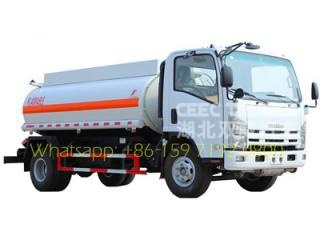 How to build a good quality and choose best beiben dump trucks ?